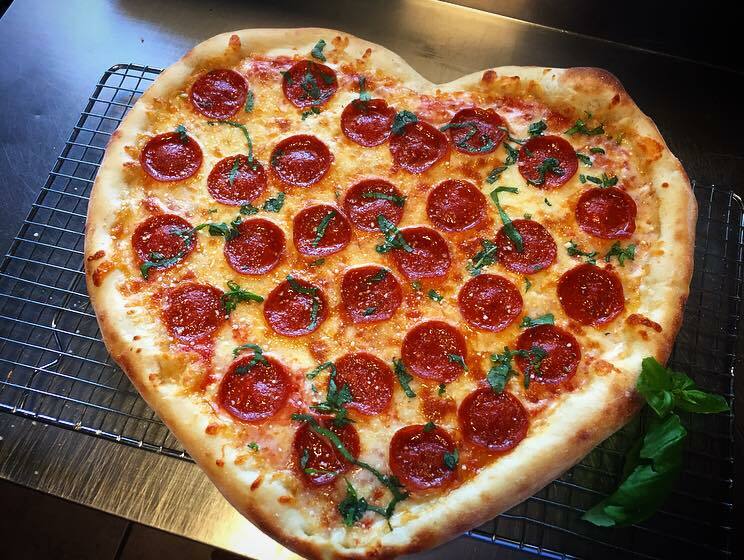 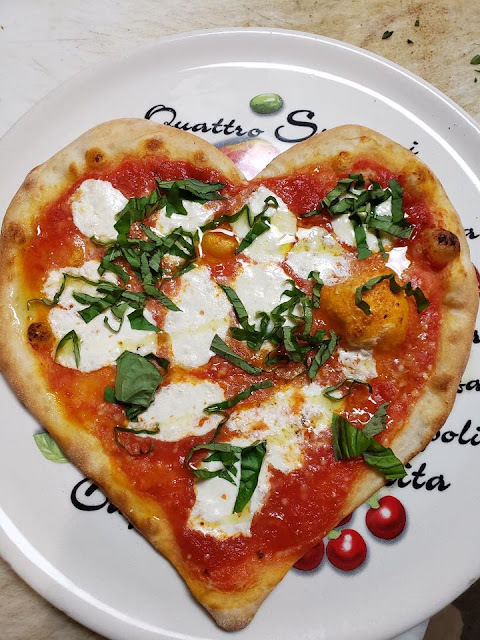 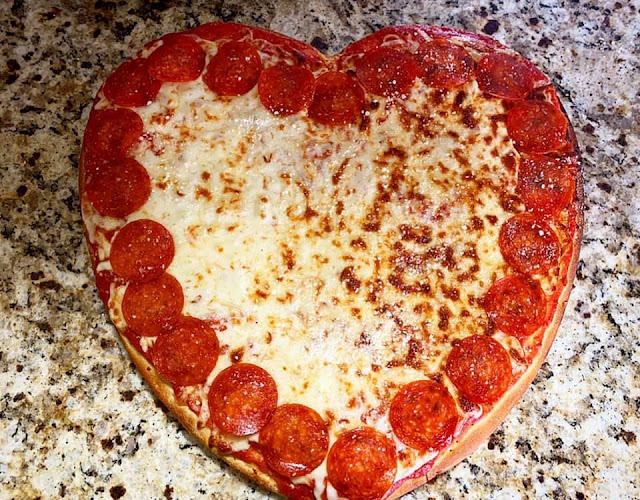 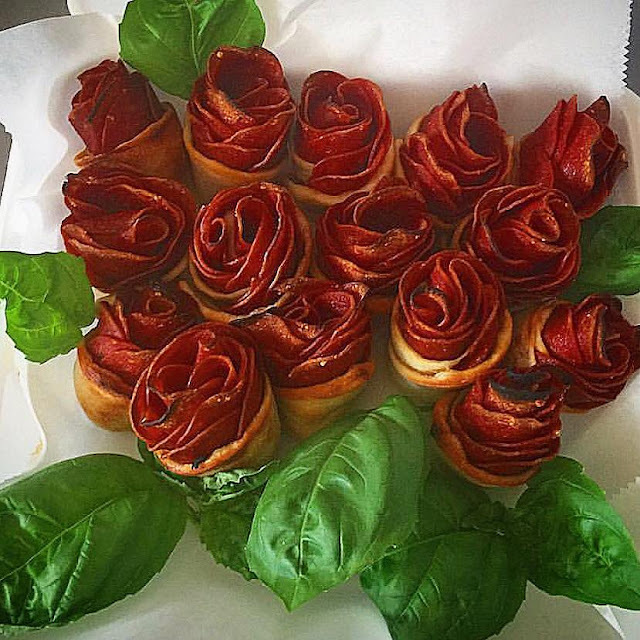 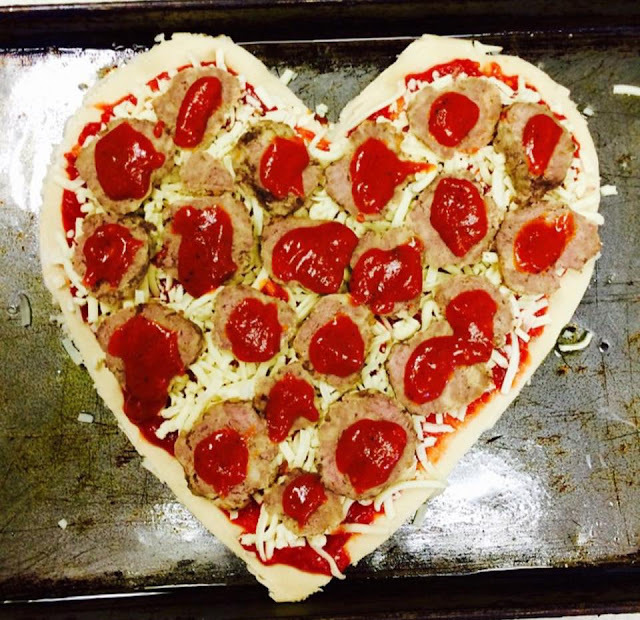 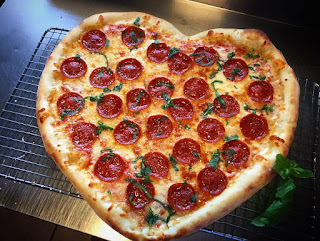 Want to surprise your valentine with a little heart-shaped pizza love this year? 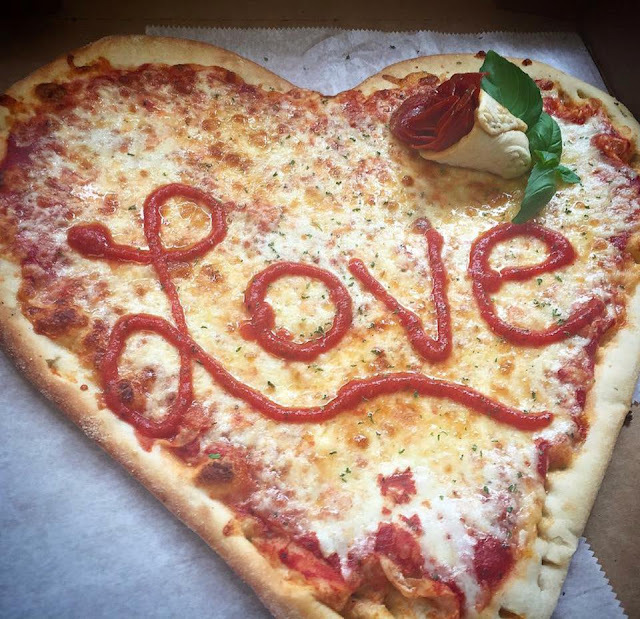 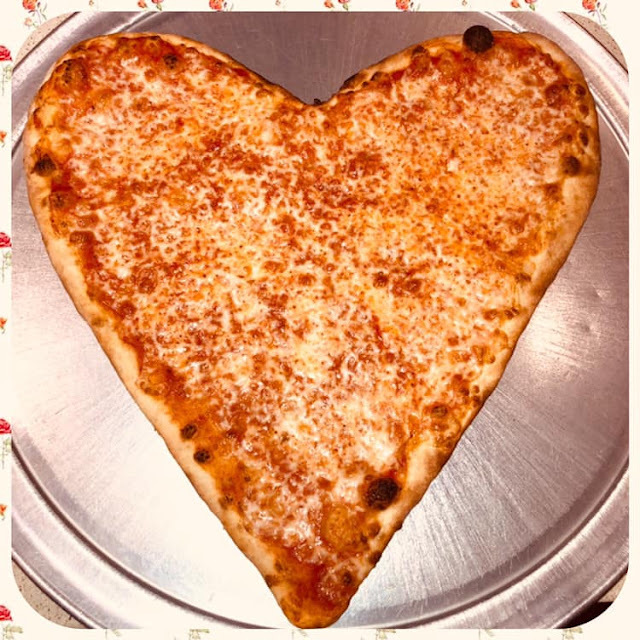 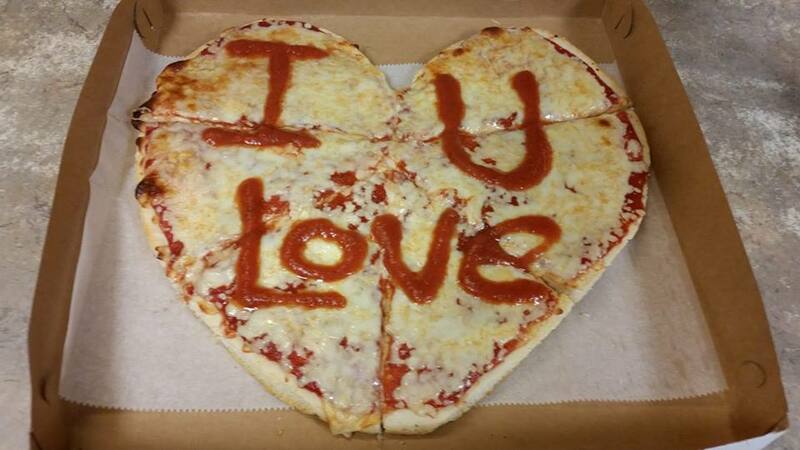 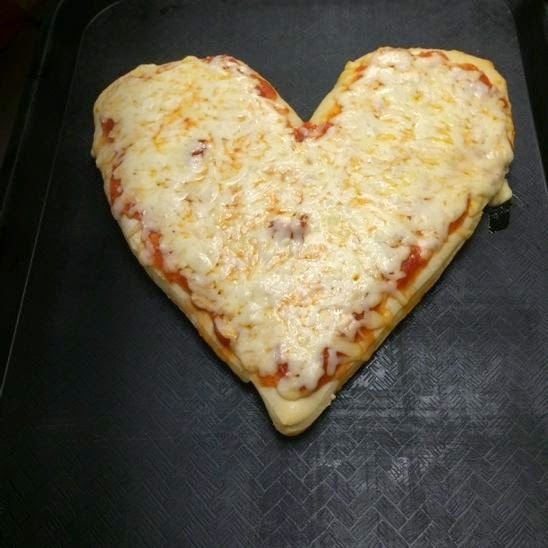 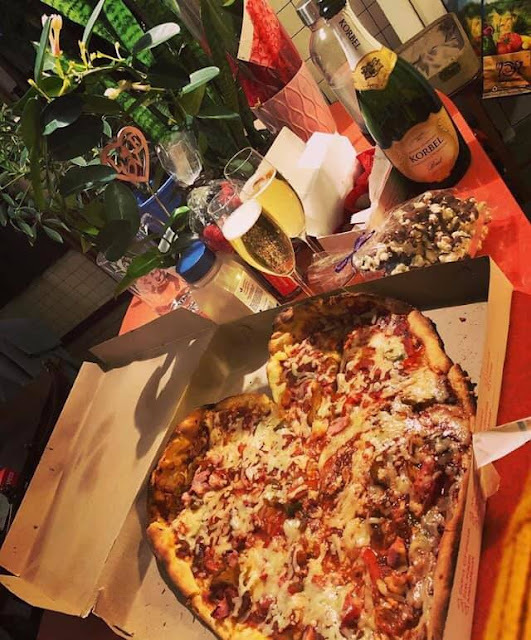 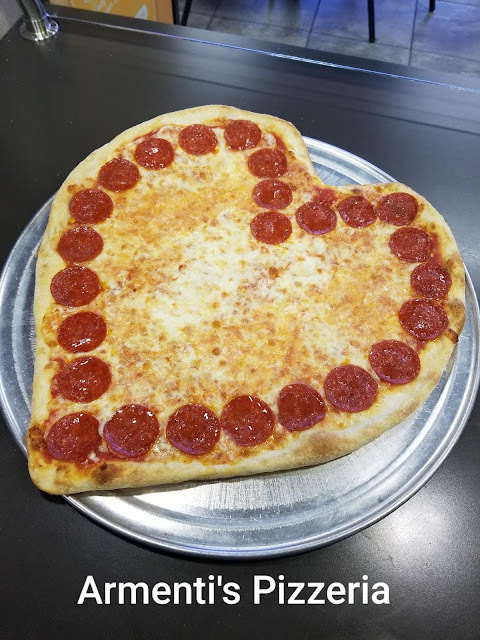 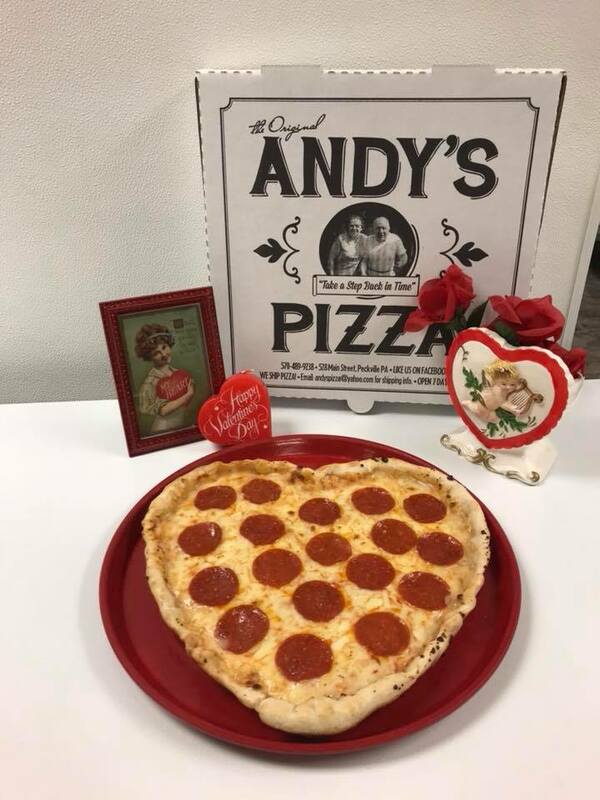 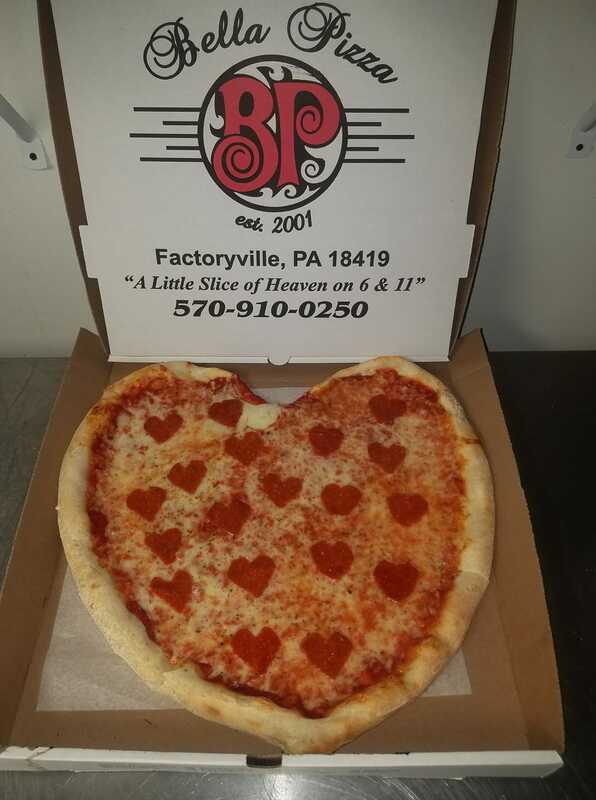 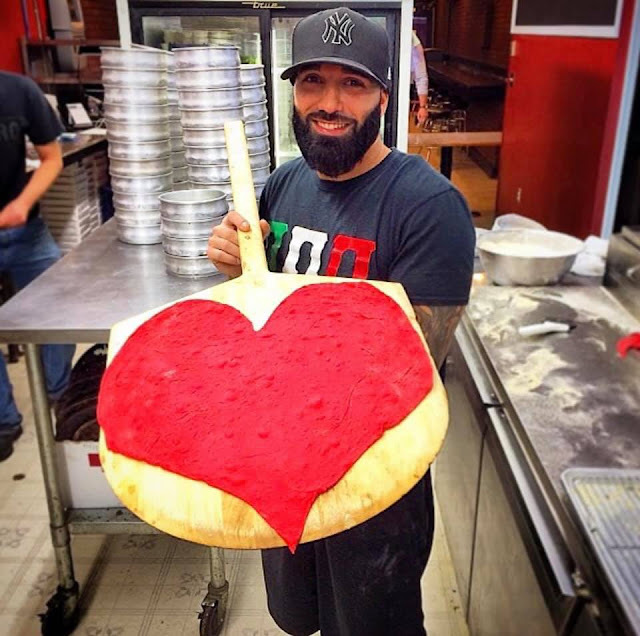 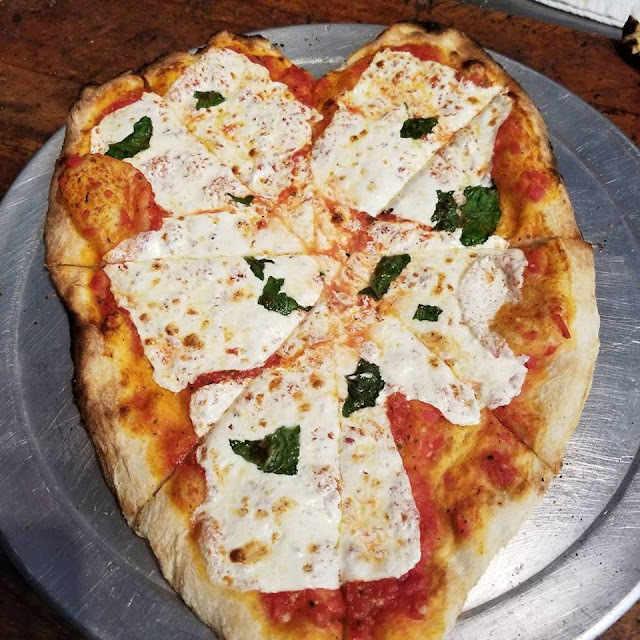 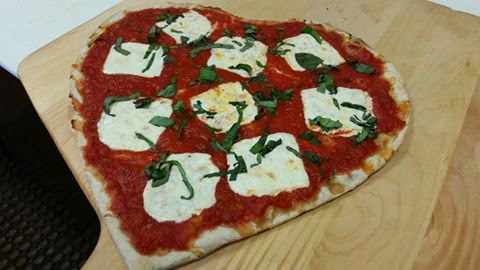 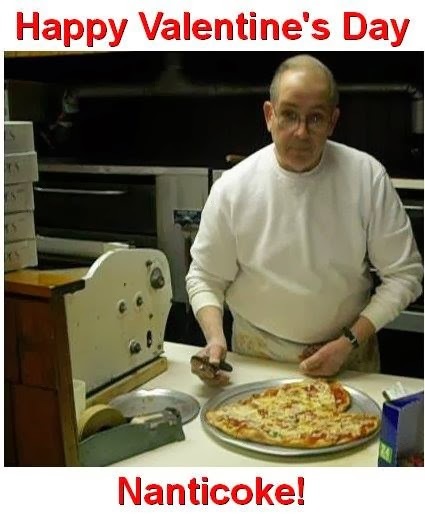 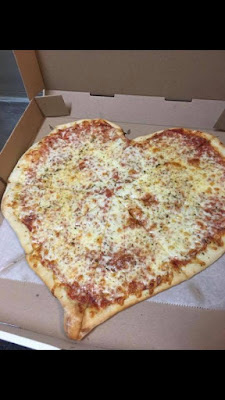 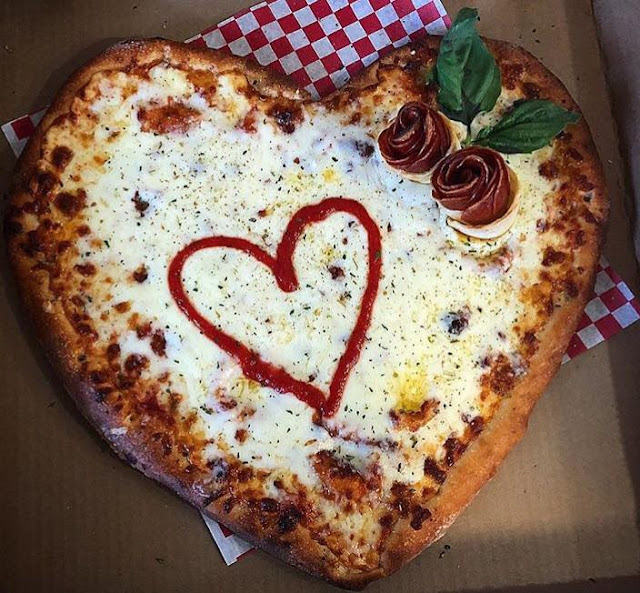 My wife (The First Lady of NEPA Pizza) surprised me at work way back in 2013 with a heart-shaped pizza party and it went over VERY well with everyone in the office. At that time, barely any local pizzerias were offering the lovey-dovey shaped pies and she had to call in a favor, but now the trend is growing! 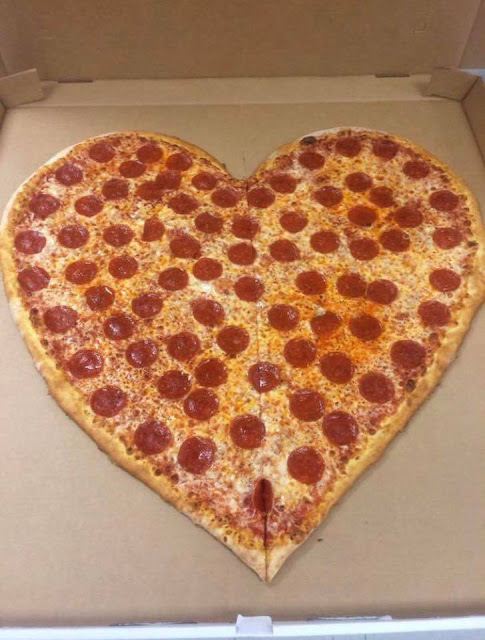 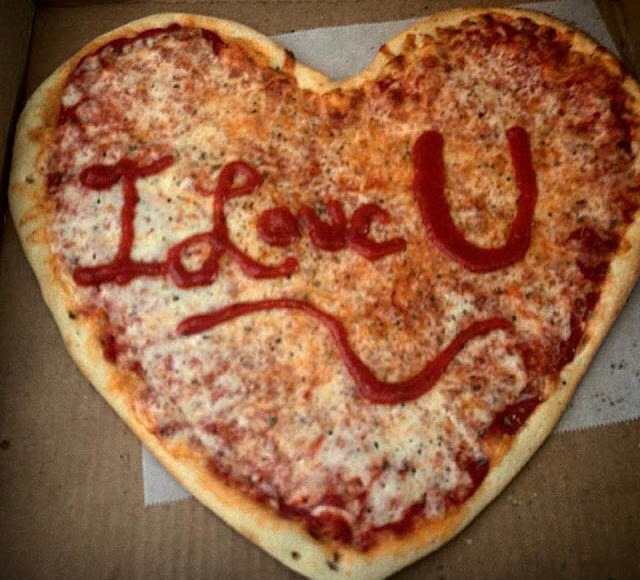 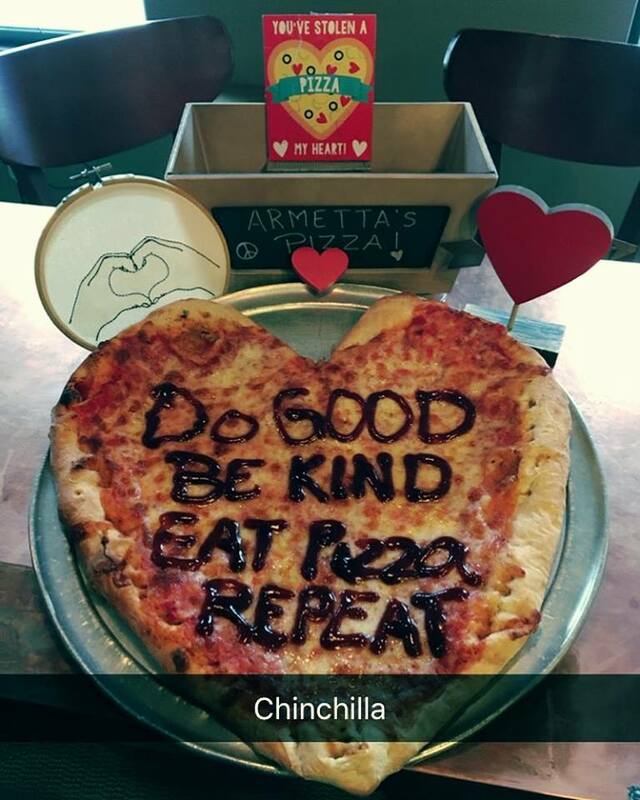 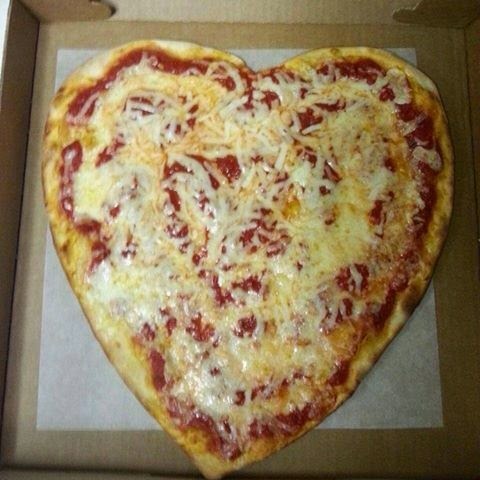 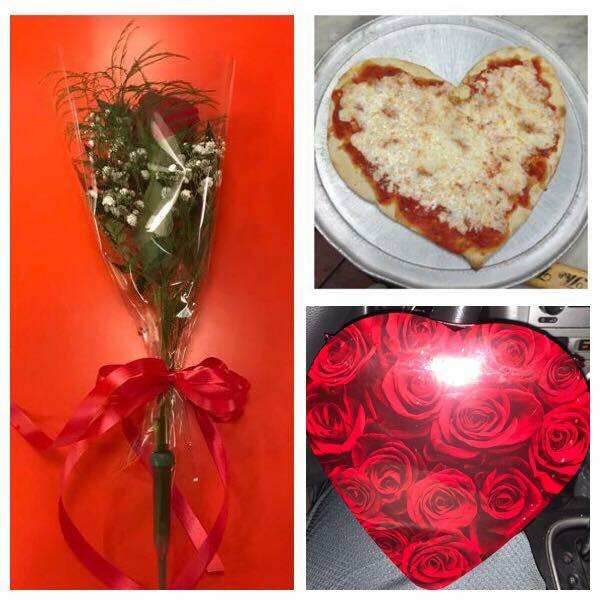 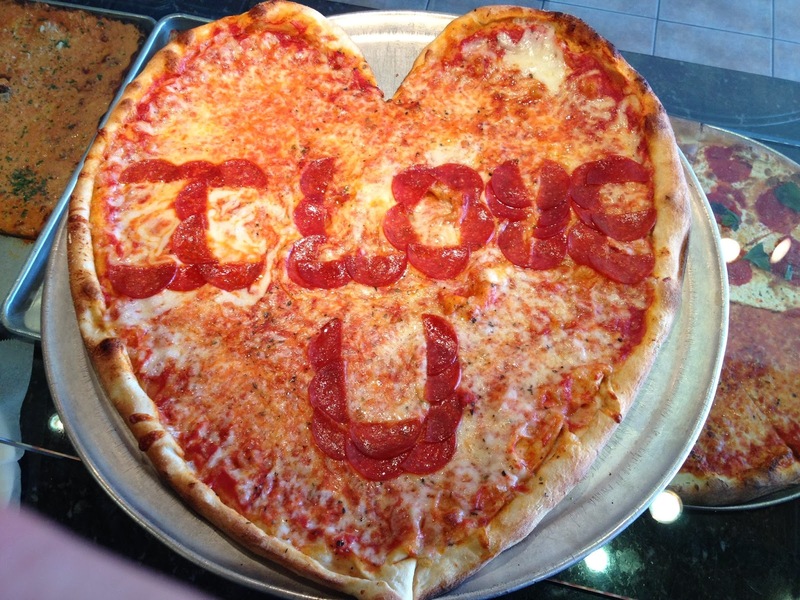 Consider sending your Valentine a pizza this year that they will have everyone talking! 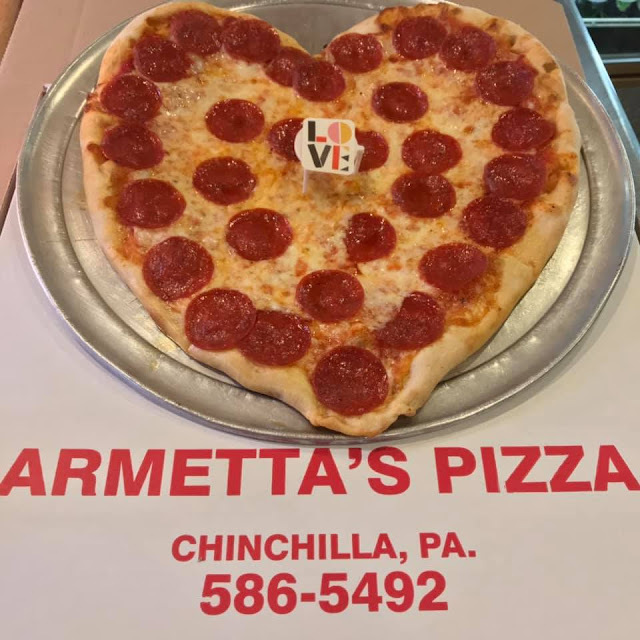 This list will grow as more restaurant owners contact me to alert you that they are offering the Valentine Pizza! 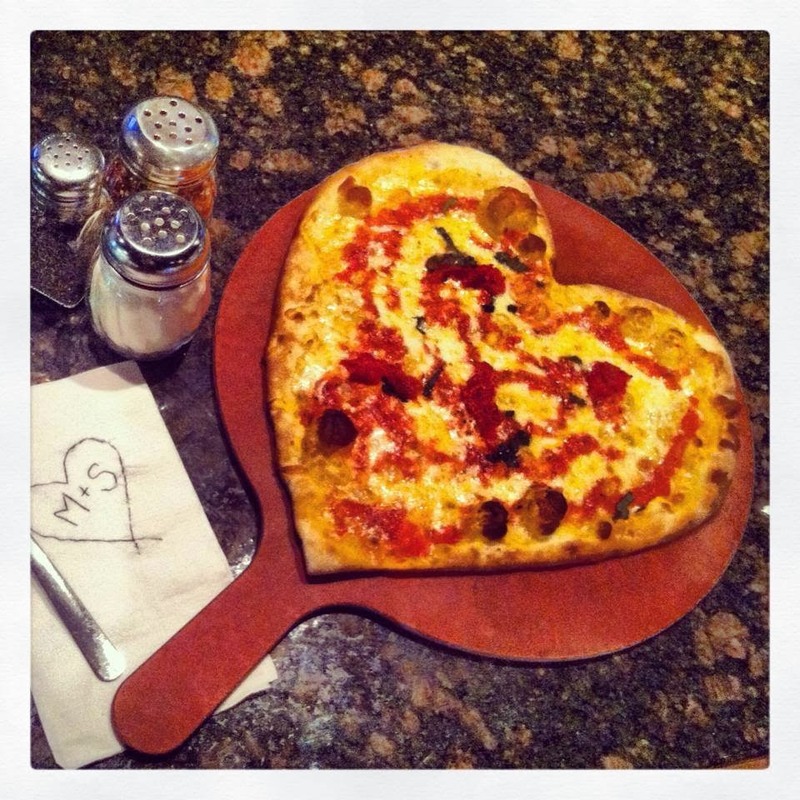 The links take you to each pizzeria's facebook account where you can find the details. 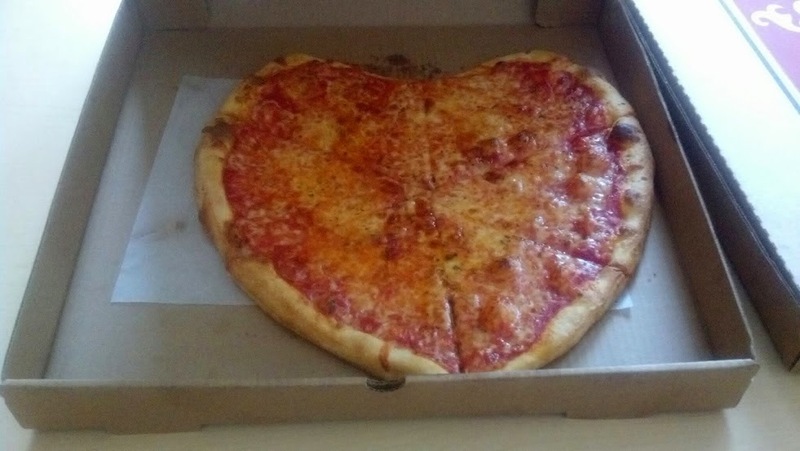 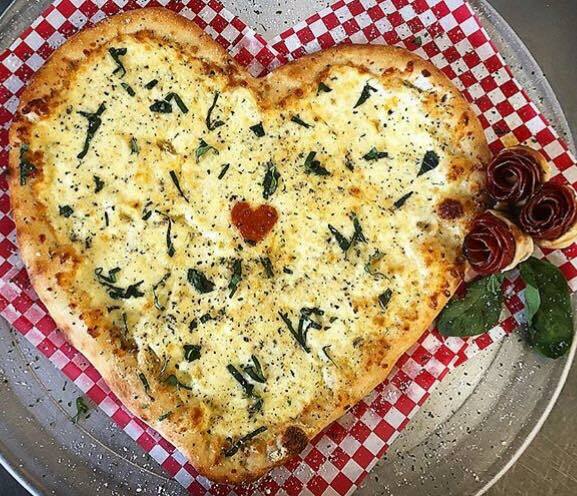 Here is the list of places serving heart-shaped pizza. 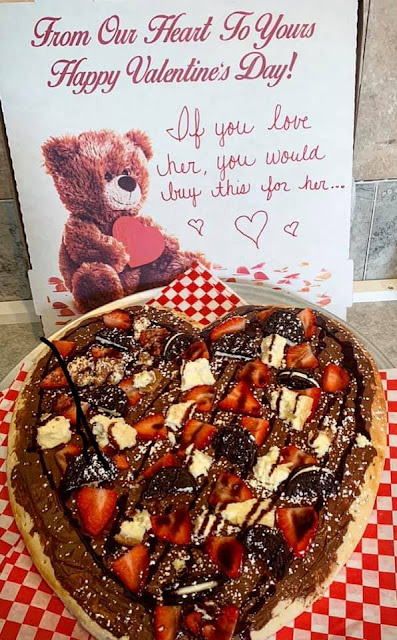 There are limitations, so please call them for availability!